Heal School Radio Club members participated with a great enthusiasm in developing radio programmes. 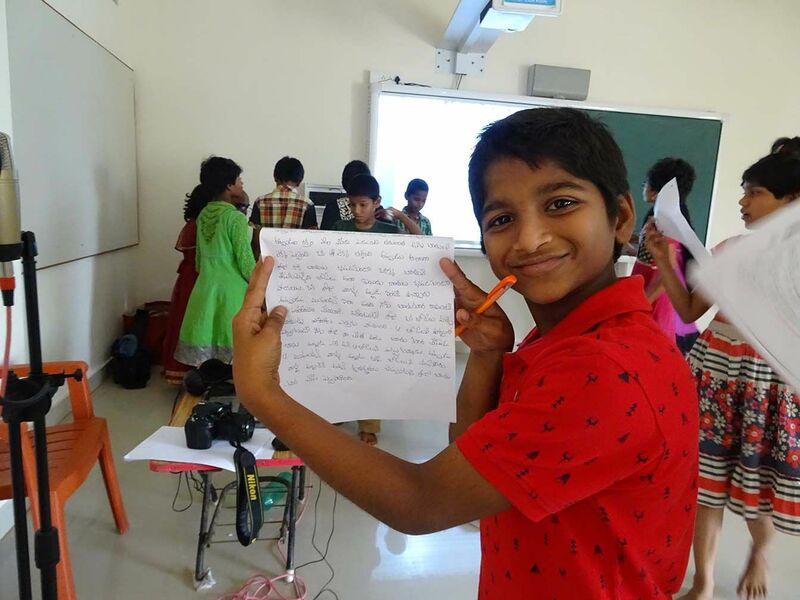 During the School Radio Workshop, we asked the Heal School Radio Club members to write stories. In just one hour time, most of them have come up with beautiful stories.